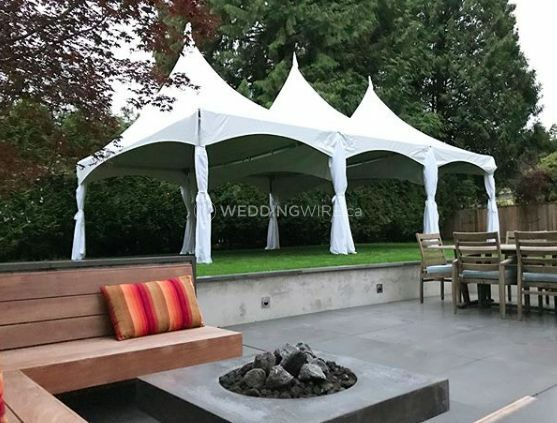 Cascade Tents ARE YOU A VENDOR? 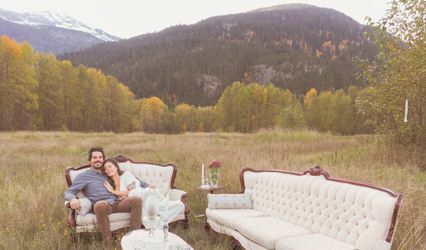 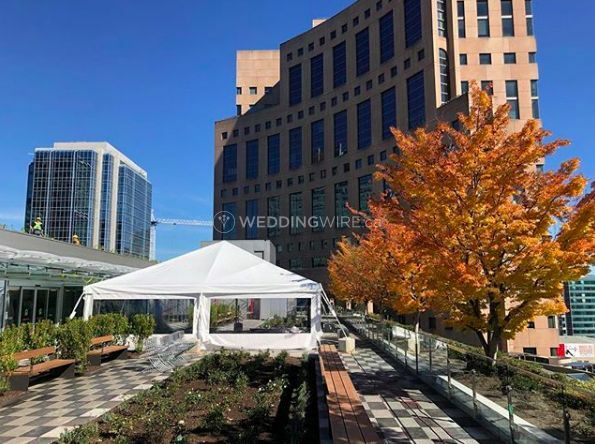 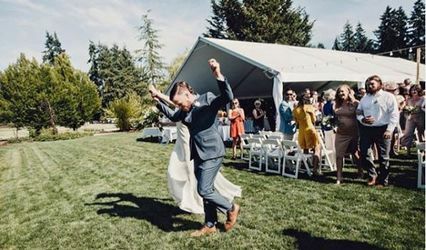 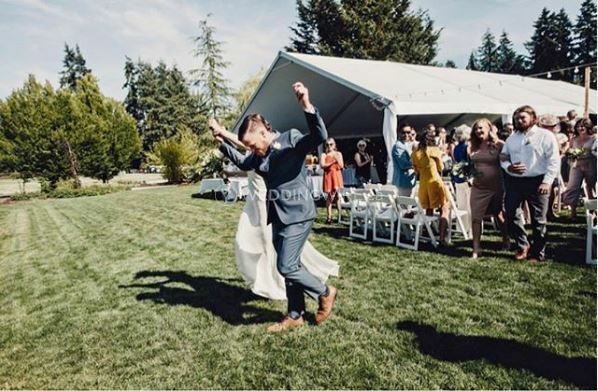 Located in Vancouver, British Columbia, Cascade Tents is a company that specializes in tent and equipment rentals for weddings and events in the area. 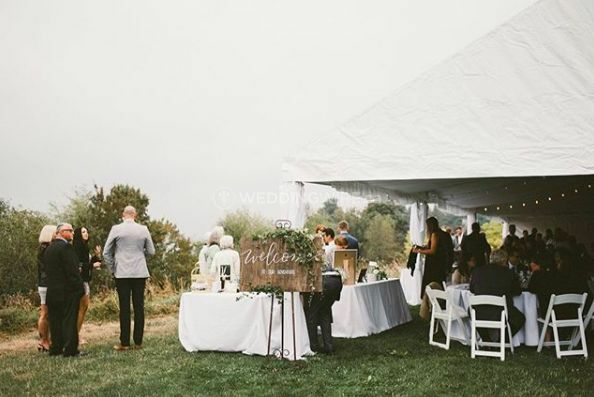 This family operated business offers brides and grooms a personalized approach to create a successful tent set up if you're having an outdoor wedding or simply need to make some extra space for your reception dinner or dancing. 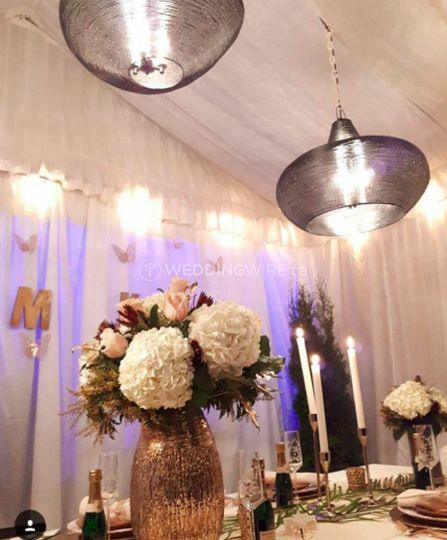 They are reliable and committed to giving you the best experience possible! 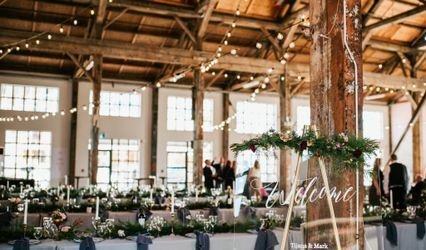 Apart from delivery and set up, this business offers a wide range of products to suit your wedding. 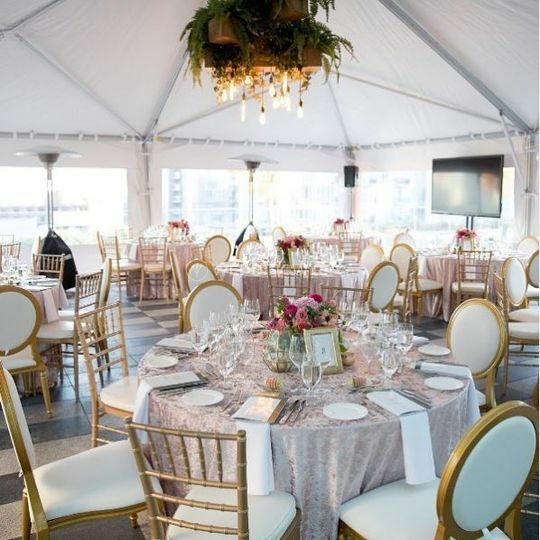 These products include chair covers, dance floor, decor, drapery, lounge furniture, cooling& heating equipment, lights, chairs, tables, linens and tent accessories. 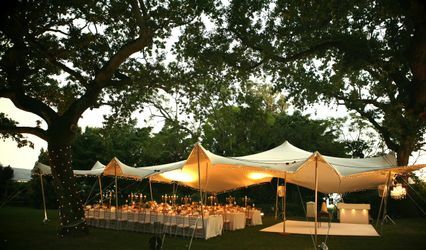 Their tents come in various options, including frame tents, marquee tents, pop-up tents and commercial tents. 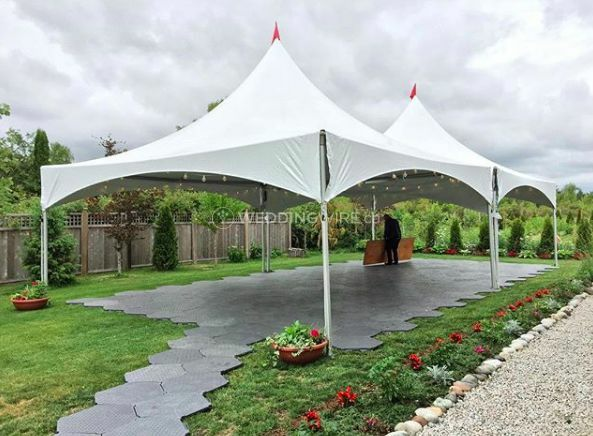 Cascade Tents provides the perfect services for many other types of events. 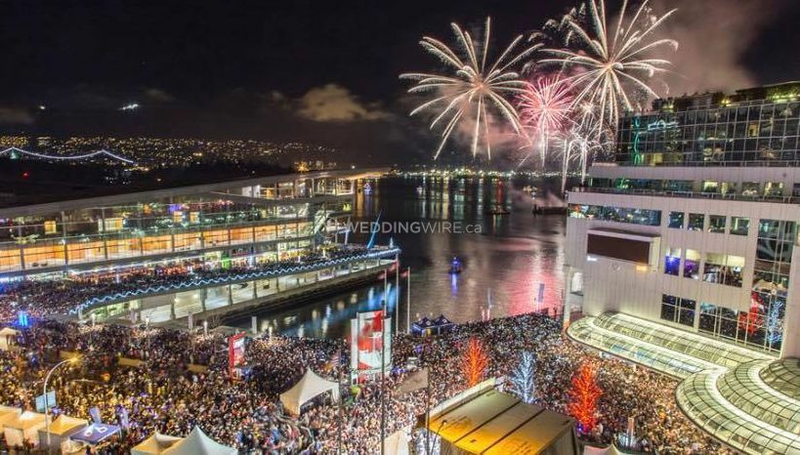 Their services can be hired for special events, galas, movie productions, New Years Eve, private parties and so much more!